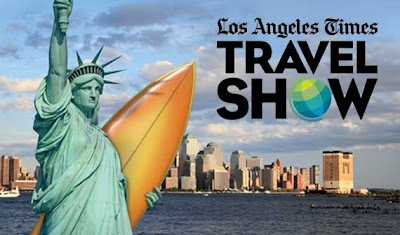 The 14th annual Los Angeles Times Travel Show will be held Saturday and Sunday, January 28 – 29, 2012, with an exclusive travel trade-only day on Friday,January 27, 2012. The show will be held at the Los Angeles Convention Center in Downtown LA.It's only $10 to attend, and you can take the metro and let your travel adventure begin. On the La Times Stage there will be talks panel discussions led by the biggest names in travel like Lisa Ling, Rick Steves, Adam Richman, and Arthur Frommer; a destinations stage to introduce places like Ecuador, China, and South Africa; other discussions for all types of travel; and a culinary stage with demos from Top Chefs Kris Morningstar(Ray and Stark's Bar), Nyesha Arrington(Wilshire), and more. I've gone to this show whenever I've been in town, going on several years now, and I love the opportunity to talk to destination representatives, and discover new places. I'm sure I'll come home with an overloaded bag of promotional materials, and minor swag(lot's of pens), but there are always some surprises in these flyers and pamphlets whether it be new hotel recommendations, restaurant guides, or travel discounts, it is well worth the effort to make it out. If you love to travel as we do, you're going to love this travel show. 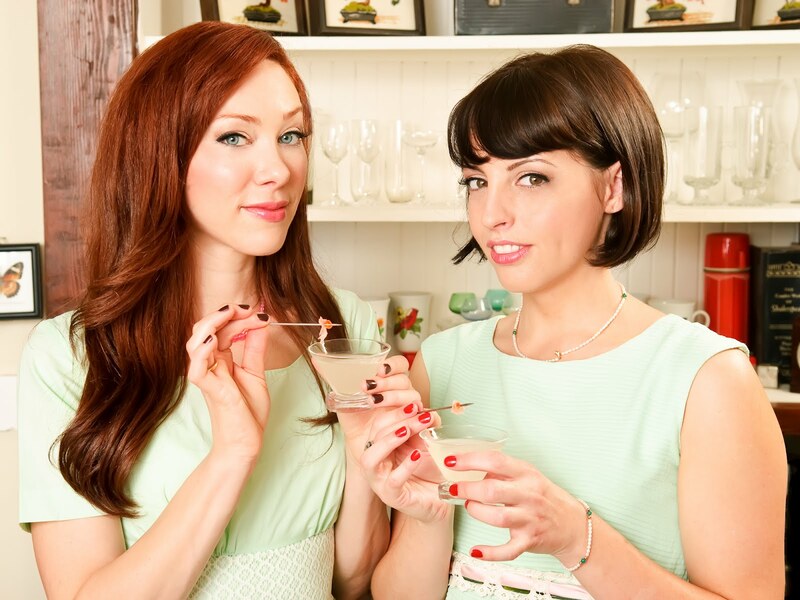 Speaking of adventure and interesting people, we caught up with the Cooking Channel's Alie Ward and Georgia Hardstark from their new show Classy Ladies With Alie & Georgia, who will be trying their fumbling and bumbling hands at cooking classes on each episode. These two ladies are slaves to vintage fashion, and self-proclaimed counter-cocktail-culture nerds. They're a breath of fresh air in this all-too-serious-climate of mixologists that refuse to make cocktails that are beneath them, and behave as though they might be curing cancer. Ever have a 24-year-old mixologist wearing a vest that makes him look like a Disneyland Hotel employee refuse to make you an Argentine style Fernet Branca and Coca Cola, because their bar doesn't carry soft drinks? I have!! Cocktails are supposed to be fun, and that's where our girls come in to the picture. 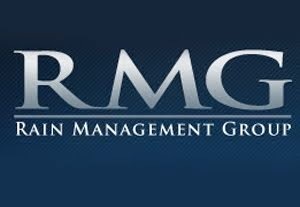 SGLA: On your website and show, you both talk a lot about ruffling the feathers of the bar community. Would you say some of these people take themselves a little too seriously? Alie and Georgia: We love those bartenders and have been to a lot of those bars--you know: tight vest, bow ties, renditions with 5-6 or more ingredients--but you want to have a good time and not be exclusive. I mean, we came to order drinks, not your attitude(both girls laughing). SGLA: Then what are some of the places you like to go for a drink? Alie and Georgia: We like Villian's Tavern, One Eyed Gypsy, the Roost in Atwater Village, and our dive bars. These places don't take themselves so seriously, but anyplace that has a photo booth, dart boards, and good whiskies is alright with us. We love La Descarga, anytime you can walk through a closet with Narnia wardrobe for a secret entrance, and drink rum with a fire breather on stage, we're there. We really like the vibe at Harvard and Stone's R and D bar. It's got that kind of Indiana Jones feel. SGLA: How would you describe your show? Alie and Georgia: It's kind of David Lynch meets Pee Wee's Playhouse. SGLA: Where did the vintage fashion look come from? Alie: I grew up near Berkeley and was a Goth girl, so second hand culture has been with me since I was younger. Georgia is from LA, and second hand stores are the only place you can find nice dresses for $50. The dresses allow us to bend the rules, we can get away with it. 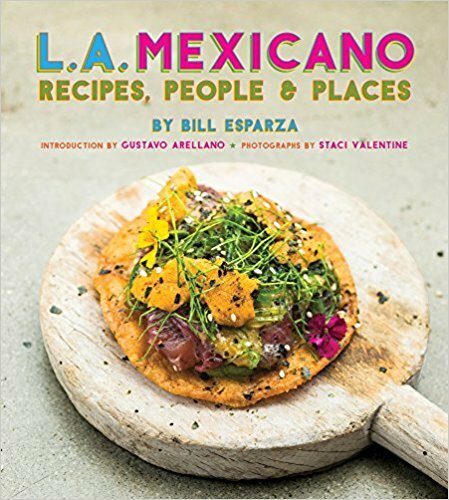 SGLA: How did this whole thing get started and how did two girls making strange cocktails end up on TV? Alie and Georgia: It started as a joke. We made a video of a now famous cocktail called the McNuggetini. The video went viral after a week. We then got together with our friend Peter who directs videos for FunnyorDie.Com to help us put together a better presentation. We put on our best Eisenhower era dresses and well, we got several calls to do a show. SGLA: What do you have in store for the folks at the Los Angeles Times Travel Show? Alie and Georgia: We will be making travel based cocktails like a Thai Coconut tea, but you never know with us. Expect some accident to happen, and we do talk like a couple of sailors. Guy Fieri invited us up on stage at a show and Alie was shaking a yam cocktail that ended up all over herself and the stage. Guy almost slipped on the yam puree--I don't think he was very pleased. We're going to be loose and have fun, that's kind of the juxtaposition we bring; we're hard working and serious, but with some goofiness thrown in. Alie and Georgia and the video that started it all. The box office on site will open at 9:30 A.M. each day. Or get $2 off by purchasing in advance online when you use the code EARLYBIRD!Purchase here.